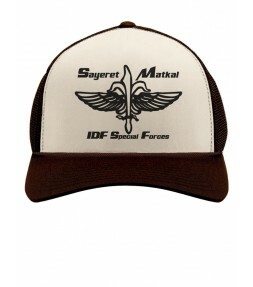 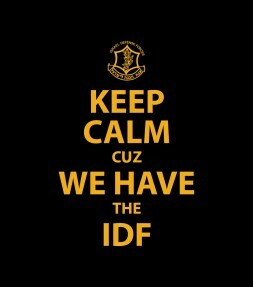 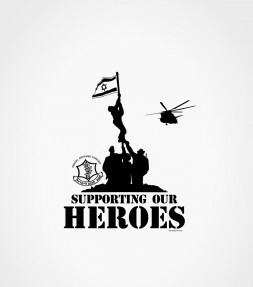 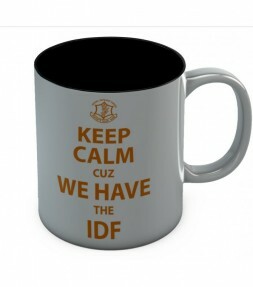 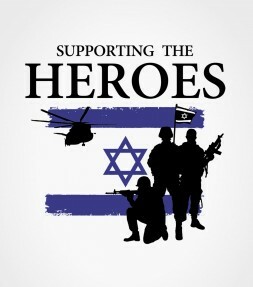 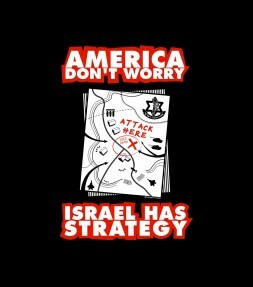 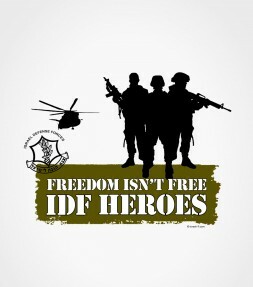 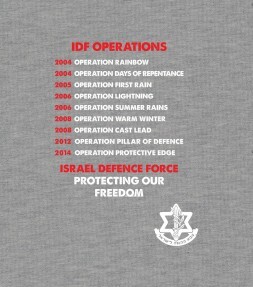 Show your respect for the Israel Defense Forces with an Israel Army shirt or Tzahal Israel Army hoodie that will display your support for the IDF proudly. 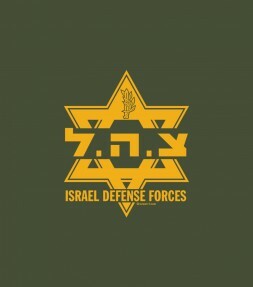 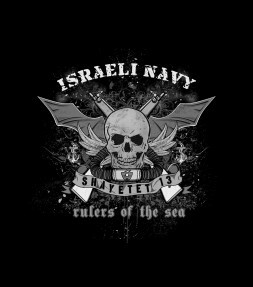 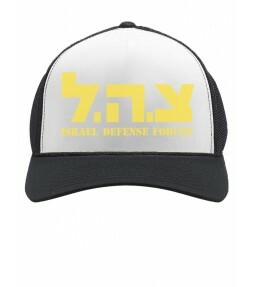 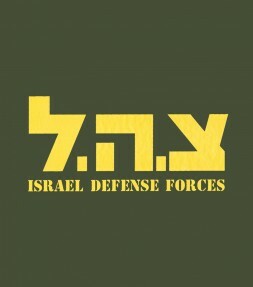 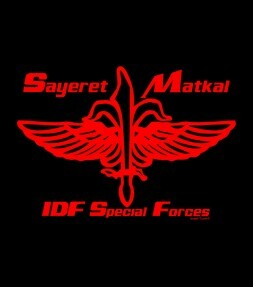 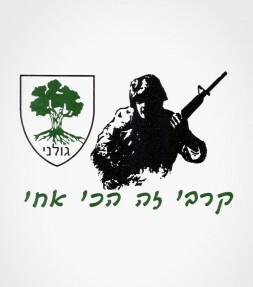 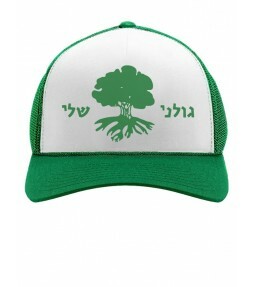 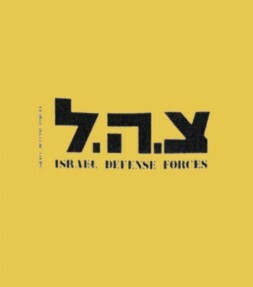 This popular "Tzahal" IDF shirt has the Israel Defense Forces symbol displayed proudly in both English and in Hebrew inscriptions! 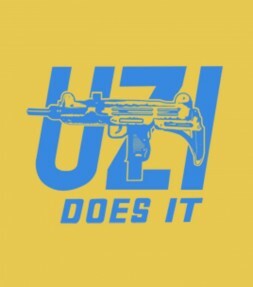 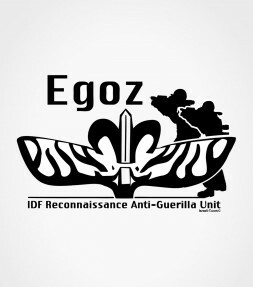 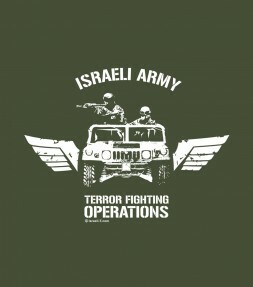 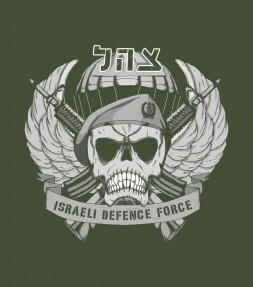 This Israel Army shirt depicts the infamous UZI sub-machine gun that was developed in Israel by Uziel Gal, manufactured by Israel Military Industries and used by the Israel Defense Forces. 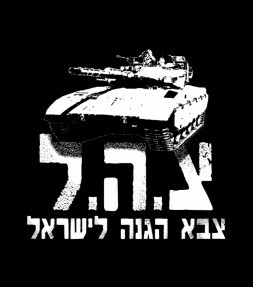 The powerful 'Tzahal' logo on this Israel Army shirt with an immense IDF tank appearing next to a proud "IDF" inscription in Hebrew will make you feel like an honorary member of the IDF every time you wear it! 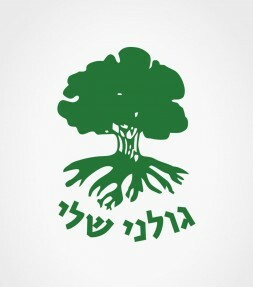 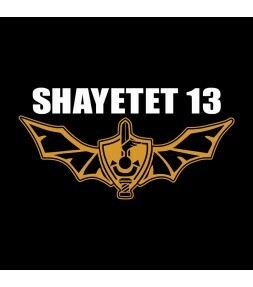 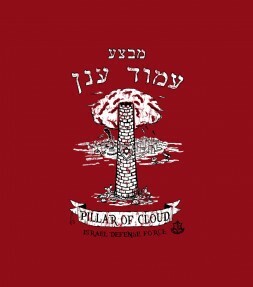 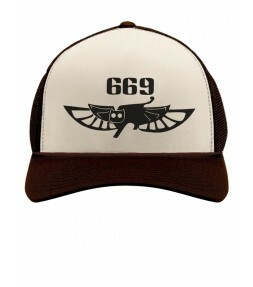 This Hebrew IDF shirt was designed during the "Pillar of Cloud" operation as a means of showing support for the Israeli army. 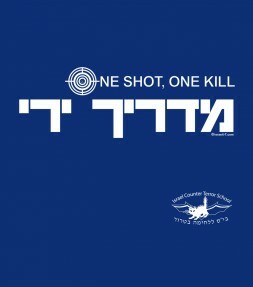 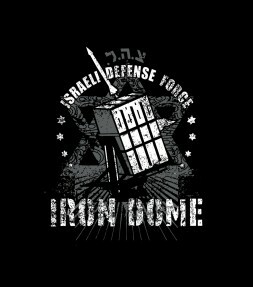 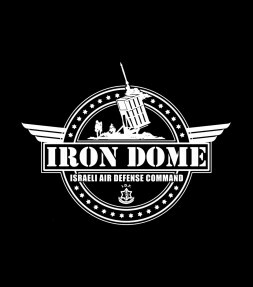 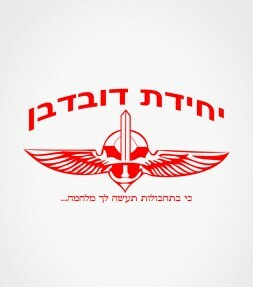 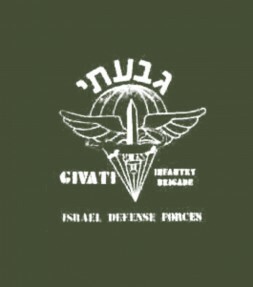 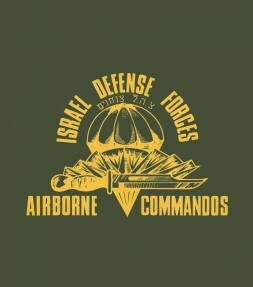 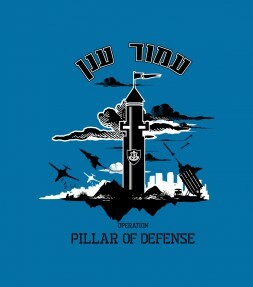 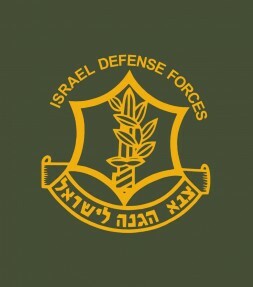 With "Pillar of Defense" inscriptions in both English and Hebrew on this IDF shirt, the special operation insignia depicts the Iron Dome in Israel with a fleet of airplanes, a battle helicopter and the Iron Dome missile defense system. 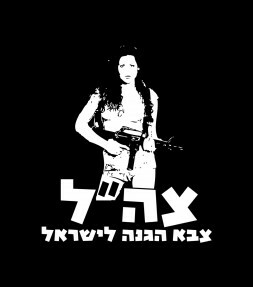 This striking image of a beautiful woman soldier with a bold Hebrew inscription for Zahal - The Israel Defense Force, creates an undeniably powerful pro-Israel IDF shirt with a visual impact that totally dominates! 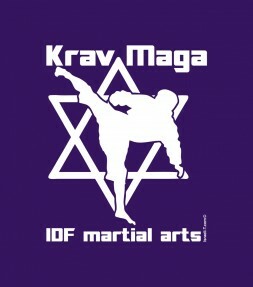 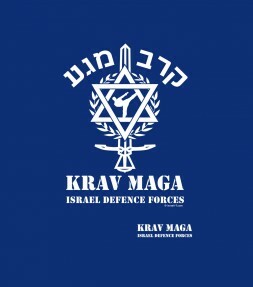 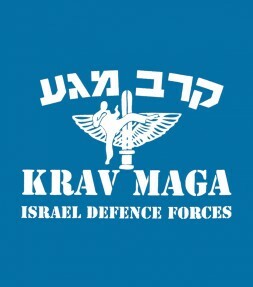 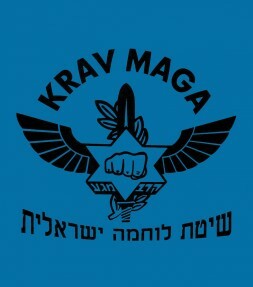 Featuring a bold Star of David and a graphic 2-sided IDF Martial Arts inscription, this eye-catching shirt shows its sincere respect for "Krav Maga contact combat", the self-defense and military martial arts technique originally developed in Israel for the IDF. 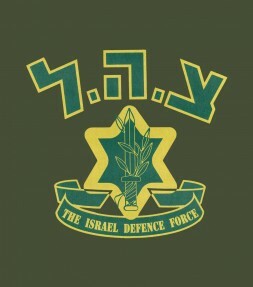 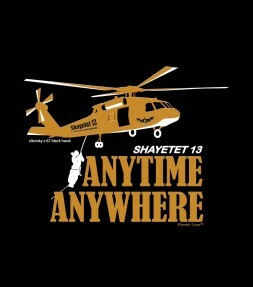 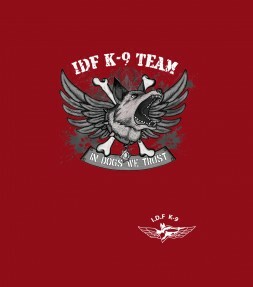 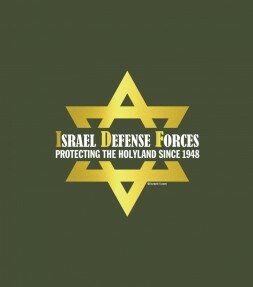 This ZAHAL Israel Defense Forces shirt is one of our classic and most popular IDF shirts - Made from 100% Courage! 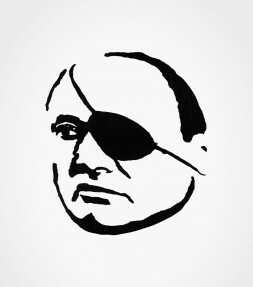 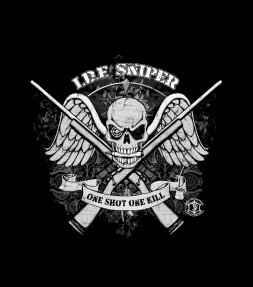 Recognizable almost immediately due to the iconic eye patch, this Israel shirt proudly recollects Moshe Dayan - one of Israel’s most famous military leaders and politicians who is remembered for his leadership during the formative years of the modern state of Israel.